1. Place liquid ingredients into blender, followed by the ice, fruit and protein powder. 2. Turn blender to highest setting and mix until all ingredients are thoroughly blended. Don't run for too long, or the protein powder may get slightly glue-like. 3. 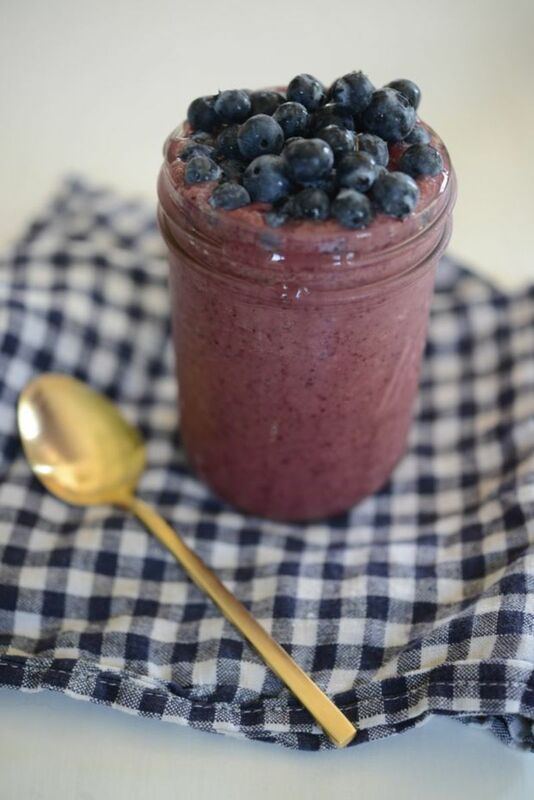 Pour smoothie into a glass, top with fruit or seeds and enjoy!